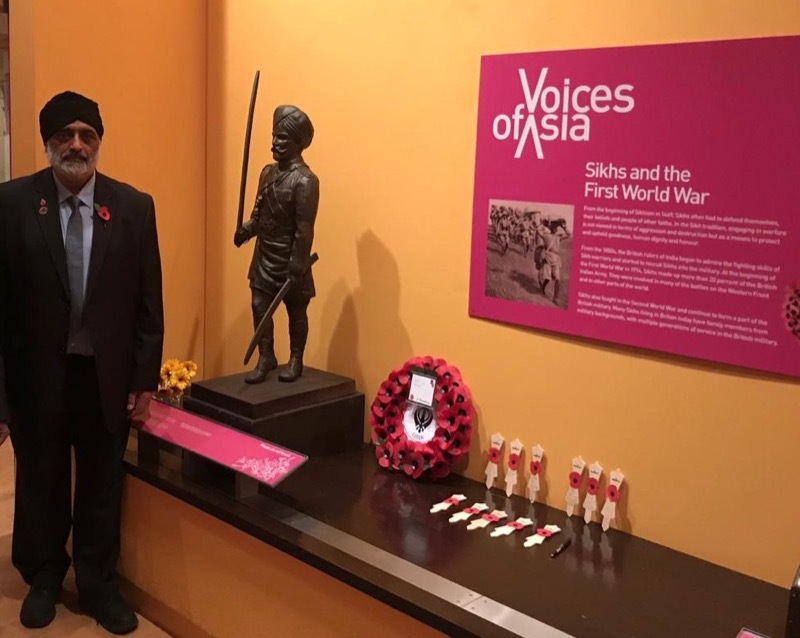 A statue in honour of 130,000 Sikh soldiers who fought during World War One has been unveiled at the Leeds City Museum in the Voices of Asia Exhibition. 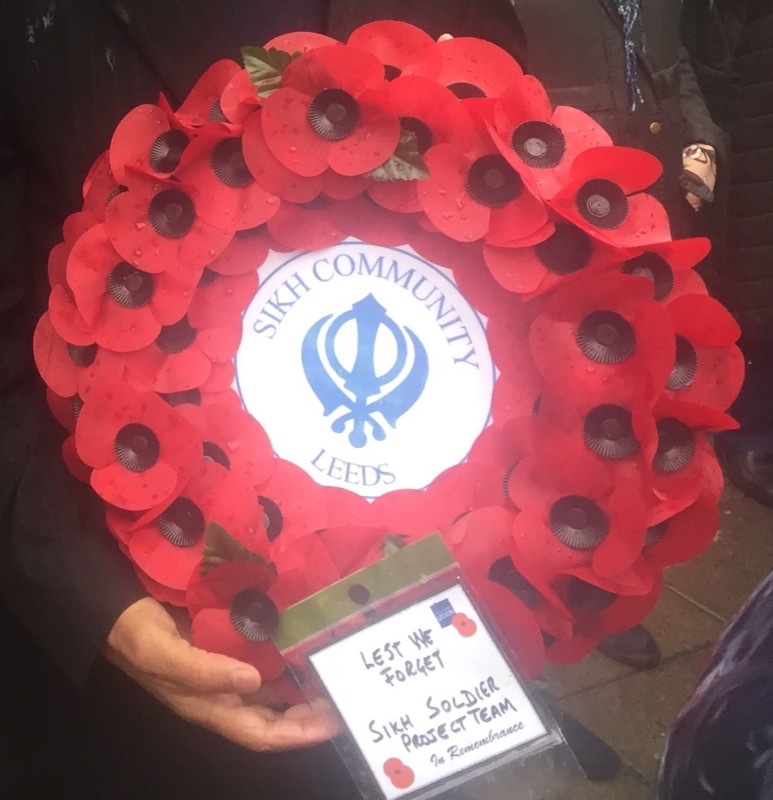 The Sikh community in Leeds have been for years laying wreaths on Remembrance Day in honour for all those who sacrificed their lives in World Wars. Friends Balbir Saund, Gurmukh Singh, Manjit Singh and Mohan Singh decided to research into how to install a commemorative statue to honour the Sikh soldiers who gave their lives during WWI. The idea was to give long-overdue appreciation to the Sikh contribution to the war effort, and use the commemoration as an educative tool for people of all faiths and none to counter anti-immigrant narratives. 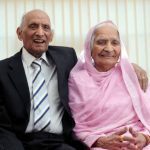 Balbir told Asian Express: “We have been laying a wreath for the past six years on behalf of the Sikh Community in Leeds to remember all those who sacrificed their lives in the World Wars. 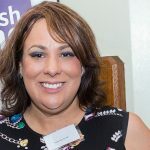 “Last year as I was leaving the Remembrance Day ceremony, I said to my colleague ‘I would like to have a statue made to commemorate the Sikh Soldiers who sacrificed their lives and over 100,000 injured in the First World War whilst under the British Indian Army’. 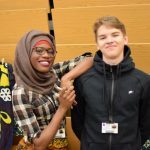 “I researched and found sculptors and costings and decided to have it commissioned. 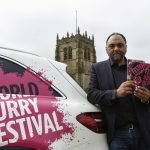 Adds Balbir: “Sikh families living in Britain have a strong wartime connection and we wanted to share the history through the statue. 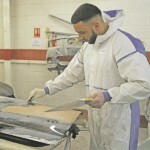 Balbir did a freehand sketch and forwarded to renowned sculptor Jane Robbins who created the final masterpiece. The monies for the statue came via crowdfunding, individuals and collections at local Gurdwaras (temples). 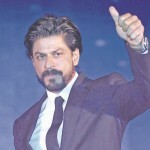 “One soldier in every six in the British Army was Indian. Despite accounting for less than 1% of the population of India at the time, Sikhs made up nearly 20% of the Indian contingent when the war began. 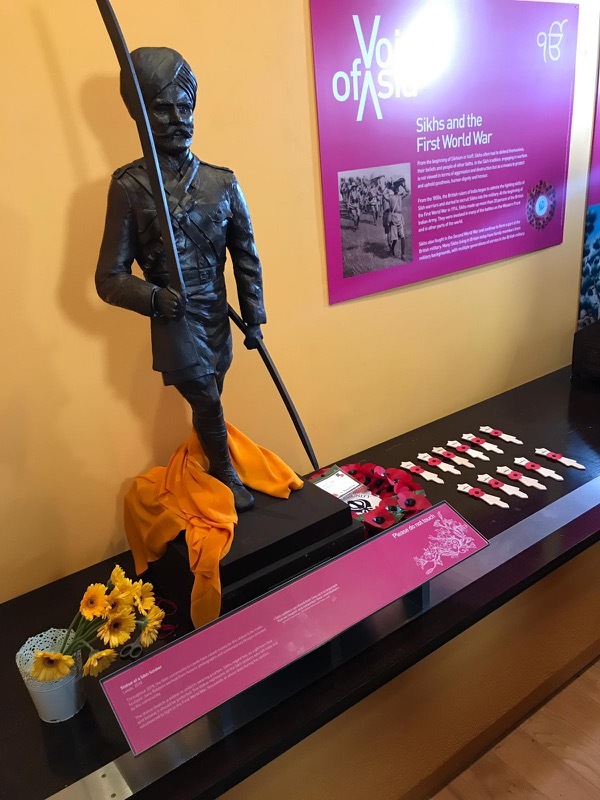 The statue of the Sikh soldier was unveiled on Saturday 10th November as is on exhibition at the Leeds City Museum.